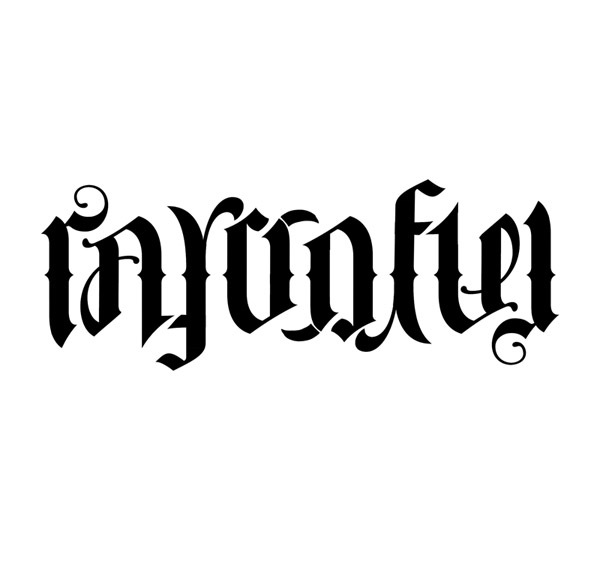 Writing & sharing what crosses my mind! 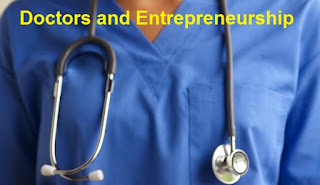 Traditionally Doctors are not considered Entrepreneurs in classical sense and usually medicine is considered an all occupying work and hardly leaves any space for anything else. Several factors can be thought to contribute to this perception. To start with the usual impression of a medico in society in general is someone who is risk averse and deals with facts rather than imagination. While as an entrepreneur you need to have that rebellious, risk taking instinct along with an ability to foresee, the so called vision. All this while Healthcare was filled with gaps in delivery and challenges, while so called traditional managers and investors are usually naive to the deep healthcare centric problems. This has lead to the change in the Doctor’s mindset in last few years. Now we see more and more Doctor’s rising to the opportunity and utilizing their innate skills of medicine and capability to work under stress. Rise of the Doctor-Preneur is inevitable as we doctors see gaps in system which need to be addressed by someone from inside the system. Rise in IT sector specially ecommerce and virtual reality now attracts young Doctors to look for parallel models in healthcare. Telemedicine, role of wearables, electronic health records, social networks, tele-education, ePrescribing, Practise management; list of IT applications being tried in healthcare appears endless. Rural healthcare in India has been a real concern, still in 2017. Due to many reasons, government has failed to implement proper healthcare facility in most of the rural areas. Doctors always become the easy target whenever there is discussion about lack of healthcare facilities in rural India. Govt. and authorities quickly blames doctors that they don’t want to work in villages and bla bla. 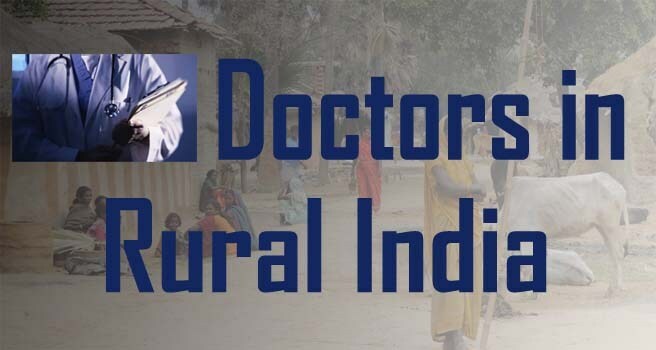 In india around 50000 doctors graduate every year and at least 30% are from rural areas themselves. The irony is even doctors originally from rural India doesn’t want to work in villages for long time, so there must be some reason why this is happening. Most Medical Officers either stop attending the PHC/CHC or leave the job altogether. After working in periphery for few months and talking to many doctors who are working and trying to work in villages i found out that many doctors are willing to work in villages and also start working there but due to a number of factors they lose interest in continue working in villages. The reasons are numerous but i tried to list a few most contributing. Dr. Mradul Varshney. Powered by Blogger.